Sorry, you won’t find the traditional cartoons on this channel. Do you remember the fun we had watching Saturday morning cartoons? I know I would race to the TV set and try to beat my brothers to be able to find Bugs Bunny, Road Runner, and the rest of the ‘gang’. Something tells me those type of cartoons are long gone. Let’s take a deeper look, shall we? Nothing screams ‘fun’ like ‘intervention! The very first cartoon McGraw-Hill features deals with ‘teaching’ kids about understanding conceptual words. The short video uses a pair of boys. One is grabbing a soda, the other warns about being careful when opening the can. The key concept clue the warning boy was giving the other boy was ‘It will burst.’ A few seconds later, after the can has, indeed fizzed all over the place, the boy warning states something about didn’t you understand I meant ‘explode’? Not to split hairs here, but if I’m really teaching conceptual words, I don’t need to be using 2 different synonyms until LATER in the process. Use one adjective to describe something. Then, once you fully understand it, ADD others. Also, if you look up the definitions of ‘burst’ and ‘explode’, you can understand why neither was the best choice for the lesson. However, the entire idea of teaching reading digitally is inappropriate. Children need interaction when learning the finesse of language. Remember, this is an introduction to a key reading skill. What’s interesting is that the lesson on synonyms doesn’t follow the introduction. No, you’ll find that lesson way down the list at number 35. It is even incorrect. It explains that synonyms are different words which mean the same thing. No, that’s not the entire definition of a synonym. Merriam-Webster’s Dictionary tells us that synonyms CAN be different words meaning the same thing, BUT it ALSO tells us that the different words can mean related (or similar) things. But the CCSS aligned cartoon left that important concept completely out of the cartoon. The example? Interchanging ‘big’ for ‘huge’, ‘gigantic’, and ‘mammoth’. Each of the words CAN be a substitute for ‘big’, yet, think about when we were learning words. Each of these words in the ‘big’ family was used NOT as an interchangeable word, but in a series that denoted sizes increasing. When you factor in the missing part of the definition of a ‘synonym’ (see Merriam-Webster’s above), then you COULD interchange ‘big’, ‘huge’, and so on. But guess what? The ‘fun’ teaching cartoon DIDN’T share that!! The same can be said for ‘tiny,’ or ‘little’; ‘same’ or ‘exact’. There are distinct differences in each of these words that not only shouldn’t be used as a substitute for each other, but should never be used together. It’s either ‘tiny’ or it’s ‘little’ (the definition for ‘tiny’ is that something is smaller than a ‘little’ something)…it’s not ‘tiny little’. It’s either ‘the same’ or ‘it’s exact’, it most definitely cannot be ‘same exact thing’! Look up the definitions!! What we are finding is that sloppy grammar is being taught in our classrooms! This is not a new problem. When you look at the language skills of our ancestors where reading, speaking, and writing capacities were almost 100%, our modern day use of our native tongue is horrid. Common Core is NOT helping turn poor language use around, nor is it teaching the proper use in the proper steps !! According to their rhetoric, your struggling reader will be in for an experience that combines the best of digital, collaborative, and teacher-led learning..all so your reader can be college and career ready! Hhmm..so, the digital will have not only data mining, but embedded assessments. The collaborative portion will mean project based assignments, which may, or may not, mean group grades. The teacher led portion? Oh, that only comes into play based on what the digital portion reveals. Throughout the entire ‘intervention experience’ you can get all the 21st Century Skills, too! See for yourselves: http://www.flexliteracy.com/reading-intervention-program-experience Here’s an action step you can take while you dig into this site. Count the educratic buzzwords/CCSS doublespeak. Trust me, this site is chock full of them! Since Saturday is the ‘action’ day here on CommonCoreDiva, you’ve already received 2 important things you can begin to dig into and use that knowledge in your states, school districts, and legislative meetings. However, there are other things to do, as well. Since there’s ‘professional development’ involved, find out when the next training session is, see if you can attend, or help host a night for teachers/parents to go over what CCSS alignment is happening. 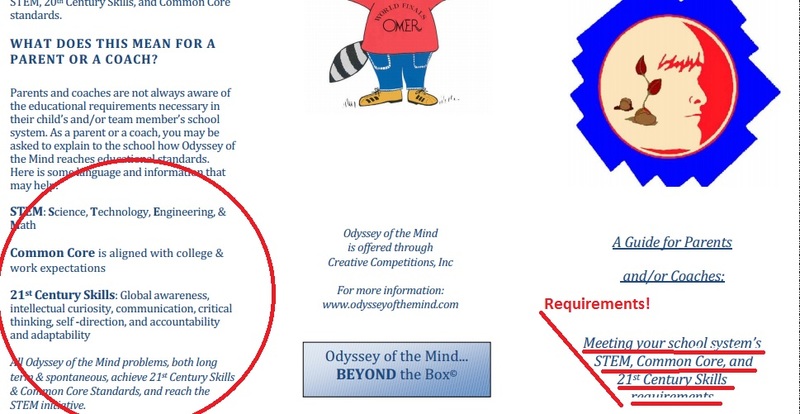 Since your tax dollars fund the purchasing of such programs as FlexLiteracy, express your views! Don’t tolerate sloppy grammar..especially as CCSS teaches it! In honor of my childhood cartoon hero, I am leaving you today with an anti CCSS cartoon that expresses my dislike of the remake of our English language. Do to overwhelming response to my post today, I’m updating it to include all kinds of the information about Common Core in private, Christian schools. It has been epic in proportion!!! First up, the original post included 2 photos will you notice are now removed at the request of the family involved. I am hereby rendering a public apology to any one who has been upset. My intent was to help raise awareness about how stealthily schools are implementing Common Core in private schools, Christian OR not. It’s important to note, there are several parents, across the nation who WANT to get rid of Common Core, BUT like their schools. 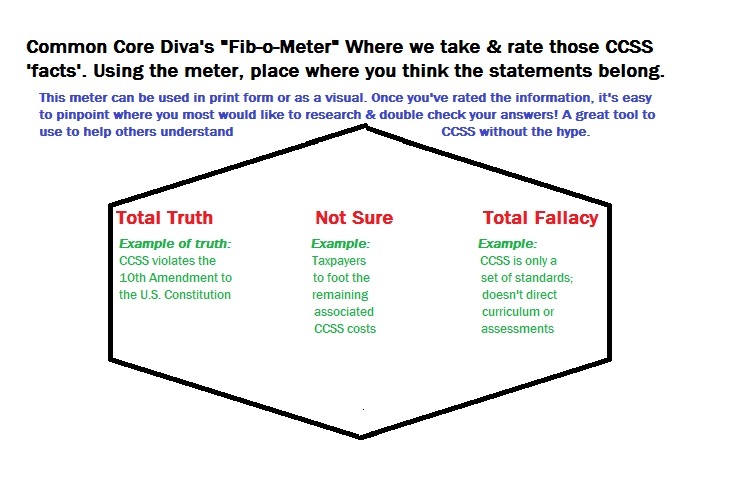 How you can help Fib-o-Meter Fridays: IF you have an issue you’ve seen in your school, or found something in your fight against CC worth exposing, let me know! We’ll get it out there to help spread awareness, expose the truth, AND give credible evidence to those in charge!! Before I had a blog of my own, I wrote several guest anti-CCSS posts on another blog. I’ve referred to LadyLiberty1885 several times. She and I met in the fight against Common Core here in NC. For today’s Fib-O-Meter Friday, I’ll be referring to one of my guest posts about how Common Core is in Christian private schools AND share with you some about a mom who’s just discovered how her child’s schools is giving CC to students, yet denying it. “The Common Core Propaganda Machine has to be recognized for the outstanding job it has done in the Common Core Standards nightmare. Why without it, we wouldn’t be under the impression that Common Core Standards are exclusive to public schools. 1) CC seeks to render school choice void. While ‘choice’ is teased, look beneath the surface and more than likely CC is there. 2) More schools outside the public realm are choosing to align to the illegally implemented Standards because the fallacy of ‘keeping up with the Joneses’ has been ramped up to include your students futures. 3) National Associations governed by those who a) don’t know the whole story about CC; b) don’t care about the whole story; c) know it, yet use a don’t ask, don’t tell approach. 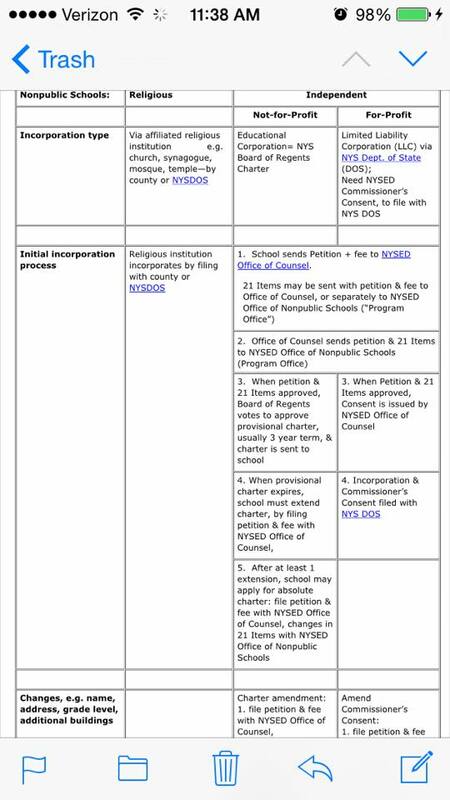 In the original post (above) you’ll find just how the NAs joined to private schools have chosen to act. 4) For home education, many resources are out there ‘riding the fence’. That said, I believe it’s to continue to offer choice. Some homeschoolers seek to follow the mainstream, while others wish to follow their own lesson plans. A wonderful resource I suggest often (includes not only curricula, subjects, but has assessments, too), is the Homeschool Road Map’s Common Core Project by Tina Hollenbeck. To date, this is the only database I know of where things are broken down by ‘aligned to CC’, ‘somewhat’, or ‘independent of CC’. No question here. The state depts of public instruction mentioned here all use CCSS. So, as far as the Fib-o-Meter’s stance on Christian private schools and CC, I’d say it’s done a great job of exposing fallacies passed off as ‘nothing to be concerned about’. Did today’s post stir a Common Core pot? Absolutely, but based on just these FEW comments I’ve shared, I would say it’s a pot that MUST be stirred. I sincerely thank the parents who contact me in an effort to fight Common Core. That takes plenty of courage. To desire to keep their educational choice as is AND remain CC-Free, is, I believe, their Constitutionally protected privilege. Join me, help parents like this FIGHT Common Core IN ALL Educational Choices! !